!!! 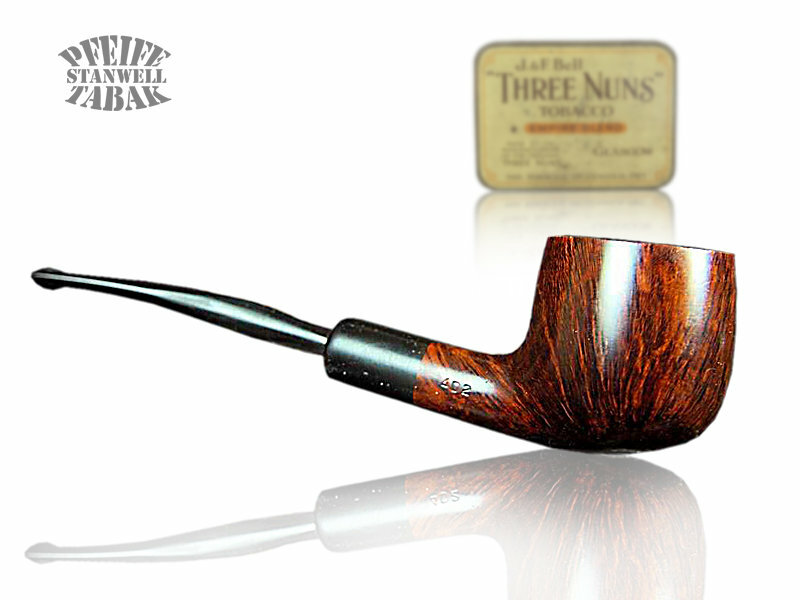 STANWELL - TOP-THEMA !! !